Robert Michelson joined RMG Networks in July 2014 as President and Chief Executive Officer. Previous to RMG, he served as President of Share Rocket, Inc., a company that provides social media ratings globally, from April 2014 to July 2014. From 2009 to 2012, Bob was an operating partner with Sterling Partners, a private equity firm, overseeing portfolio companies in the technology services, business services and education sectors. 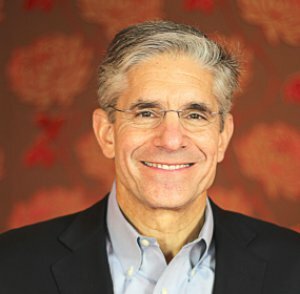 Prior to joining Sterling Partners, he served as Chief Executive Officer of Goliath Solutions, a technology and marketing services company providing data and data analytics to Fortune 500 companies, and as a Division President of IXL, a digital technology solutions and consulting services company. Bob has held a number of sales, marketing and senior roles with technology and services companies and began his career with IBM as a systems engineer and marketing representative in 1978. He received a B.S. degree in Marketing and Finance from Indiana University and sits on the boards of several education-focused non-profit companies.